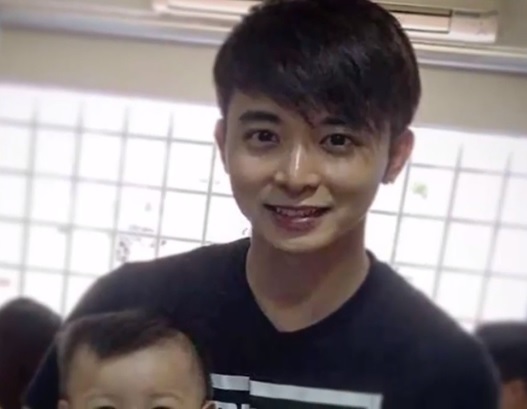 Singapore actor Aloysius Pang, who also has the rank of Corporal First Class (National Service), suffered a serious head injury on Saturday (Jan 19) while taking part in the Exercise Thunder Warrior at Waiouru Training Area, New Zealand. The 28-year-old actor had the accident around 2.05pm (Singapore time). Pang underwent surgery at Waikato hospital, Hamilton, New Zealand. CFC (NS) Pang was conscious throughout the evacuation and arrived at the hospital at 1800hrs (SG time). Surgery was completed at 2340hrs (SG time). He is currently being monitored in the high dependency unit of the hospital. Authorities are still investigating on what caused the accident. The actor, who works with Mediacorp on a project basis, is among the cast and serves as the male lead in Channel 8’s drama “My One in a Million” which is due to start filming in February. He will also appear in Toggle Originals “From Beijing to Moscow,” a 13-episode series scheduled for release on Toggle in June. Born in Singapore in 24 August 1990, Pang started acting at the age on 9 and was casted in a number of children’s dramas such as Xiao Fei Ren(1999), Bukit Ho Swee (2002), The Adventures of BBT (2002), A Child’s Hope (Season 1, 2003; Season 2, 2004), and I Love My Home(2004). He was once nominated for his role as Ding Wei Liang for his role in A Child’s Hope in Star Awards 2003 for the Young Talent Award. Pang studied in Yuying Secondary School, and at the age of 14, he stopped acting due to teasing. Later on, he graduated from Singapore Institute of Management University in 2012. 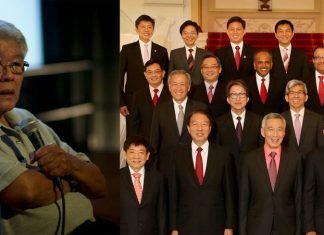 He was nominated for Young Talent Award in Star Awards 2003 but later gained fame through the Singaporean film Timeless Love directed by Lim Koong Hwee and Singaporean celebrity Dasmond Koh. From Star Awards 2013 to Star Awards 2016, he was nominated for Favorite Male Character. In Star Awards 2015, he was awarded the Best Newcomer and was nominated for Best Supporting Actor & Rocket. In Star Awards 2016, he was awarded for Top 10 Most Popular Male Artists.